In many places in the world, suicide is a taboo subject and the act has been criminalized. In California, if someone else aids or encourages the suicide of an individual, they are also guilty of committing a crime. According to Penal Code 401 PC, if a person helps or even advises someone towards the option of suicide, they face a felony conviction. It is important to note that this law pertains only to suicide. Killing someone else if they have asked you to still counts as murder. Furthermore, in some jurisdictions in other countries, aiding with suicide is legal only for medically-assisted deaths and only when very specific pre-conditions have been met. This, however, would be illegal in California. If a doctor or medical professional advises or encourages suicide, they face serious consequences. 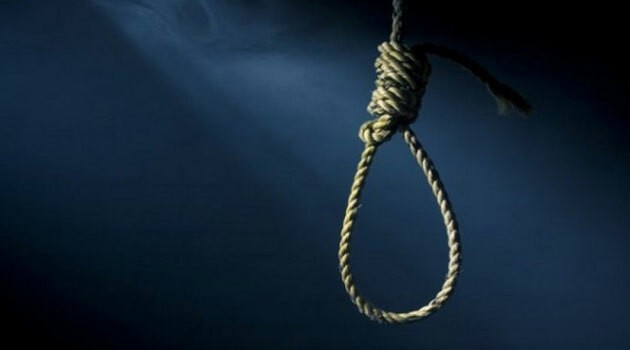 In general, to be convicted of a felony crime under 401 PC, the prosecution must prove that the accused deliberately helped, aided, advised, or even encouraged suicide and then the victim either committed or attempted to commit suicide. If the accused is found guilty, they face not a wobbler offense, but rather a felony. This offense requires the following penalties: probation, serving up to three years in a state prison, and a possible fine of up to $10,000. What happens if someone is falsely accused of having aided or encouraged suicide? They should first seek the counsel of an experienced attorney. From there, they must present an effective defense, proving that they did not deliberately aid the suicide (or attempted suicide) of an individual.